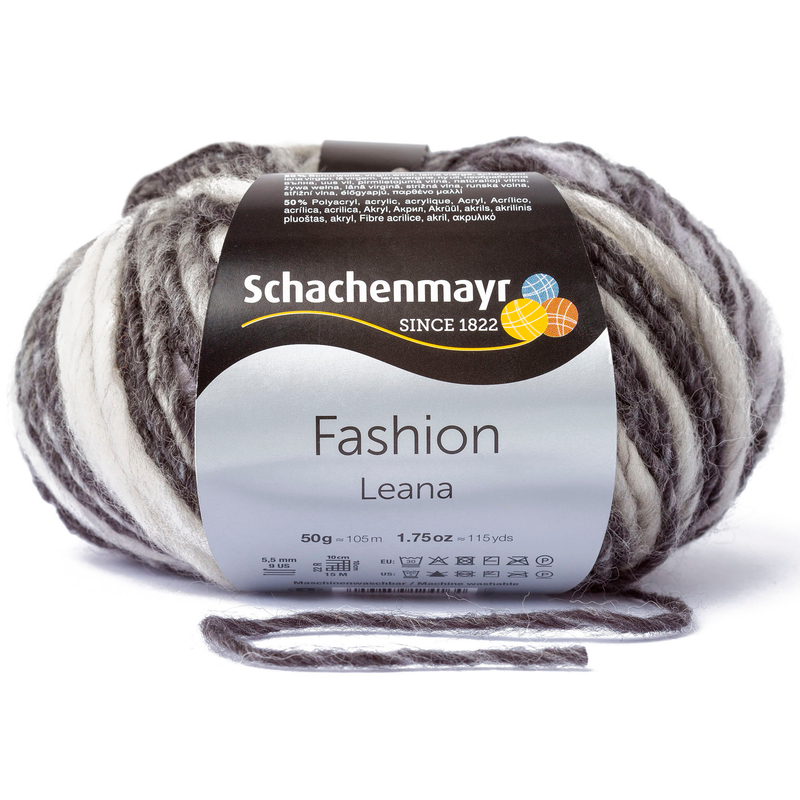 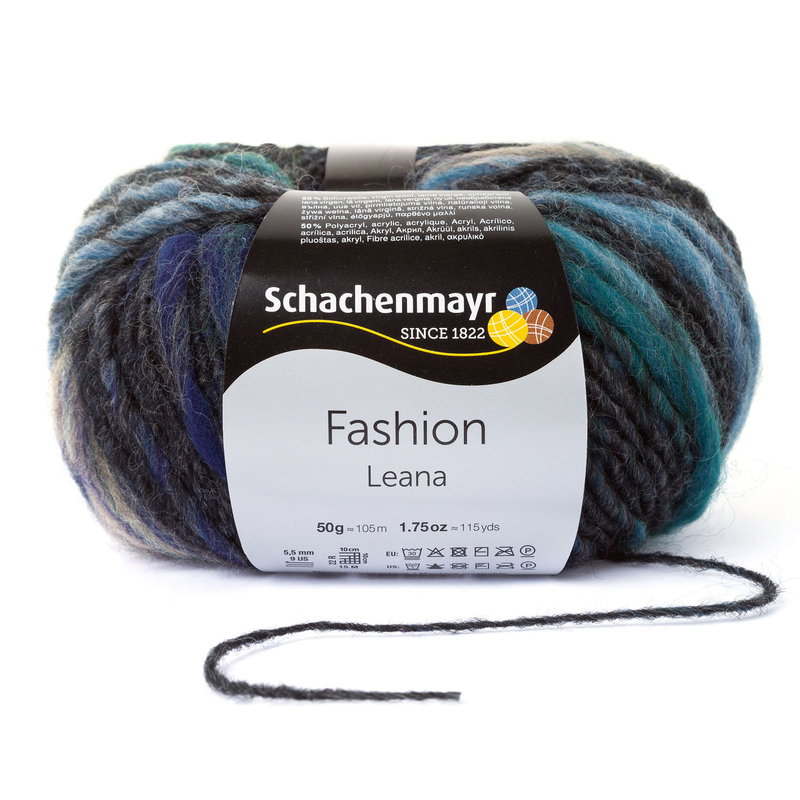 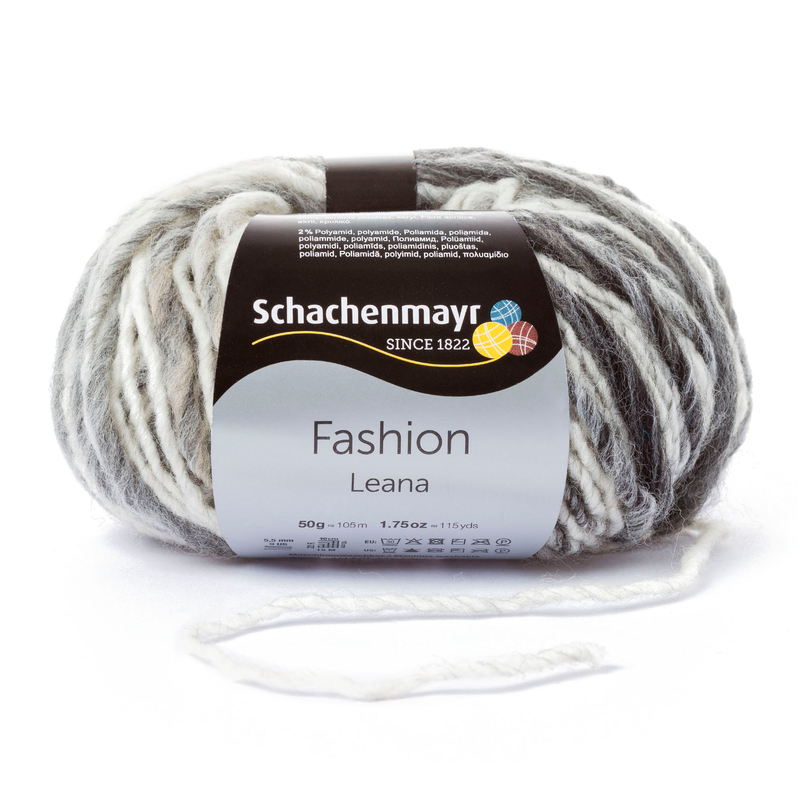 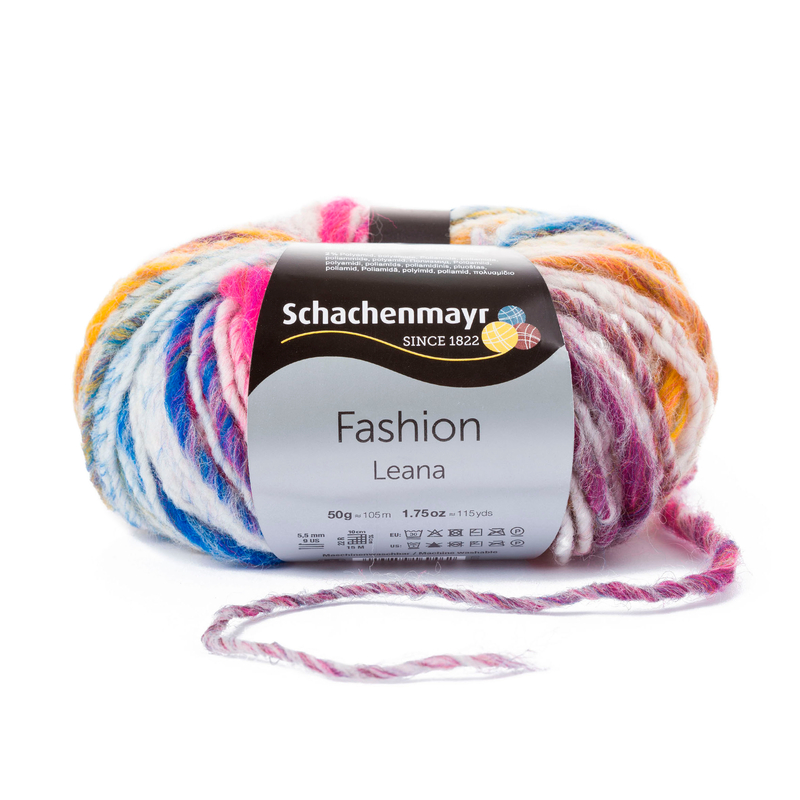 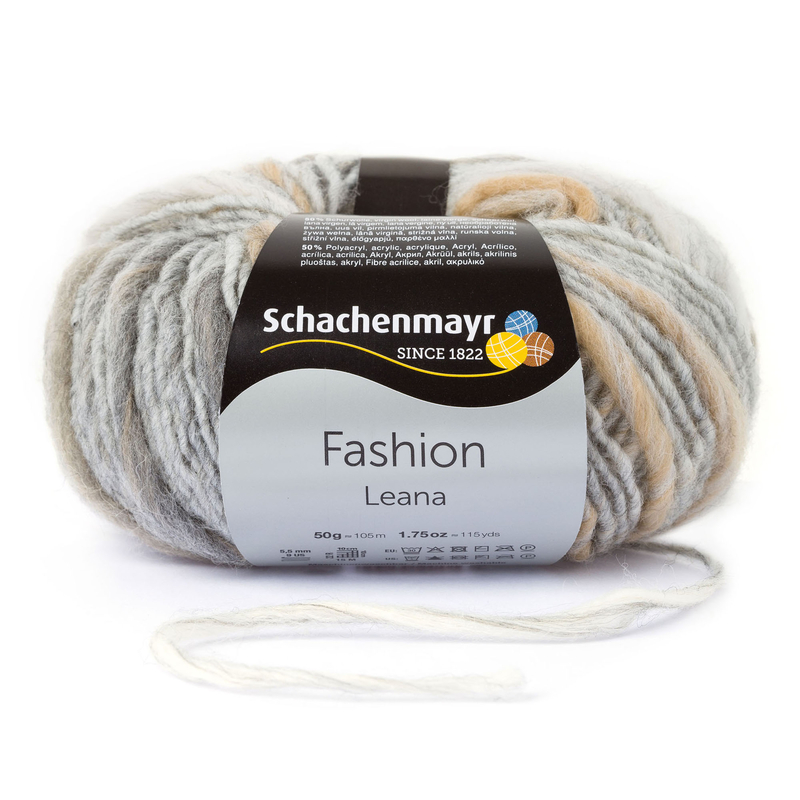 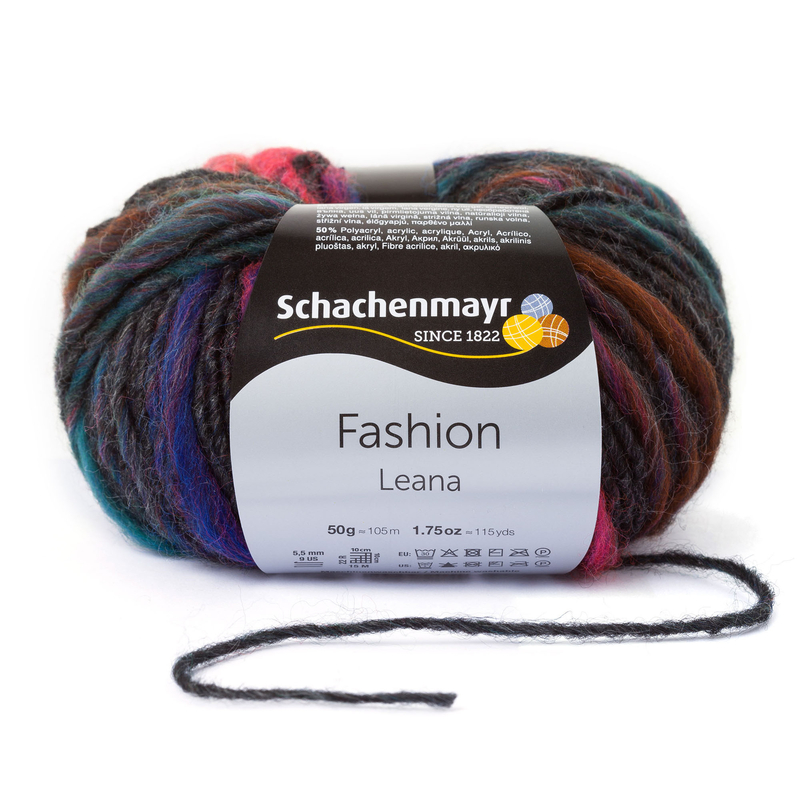 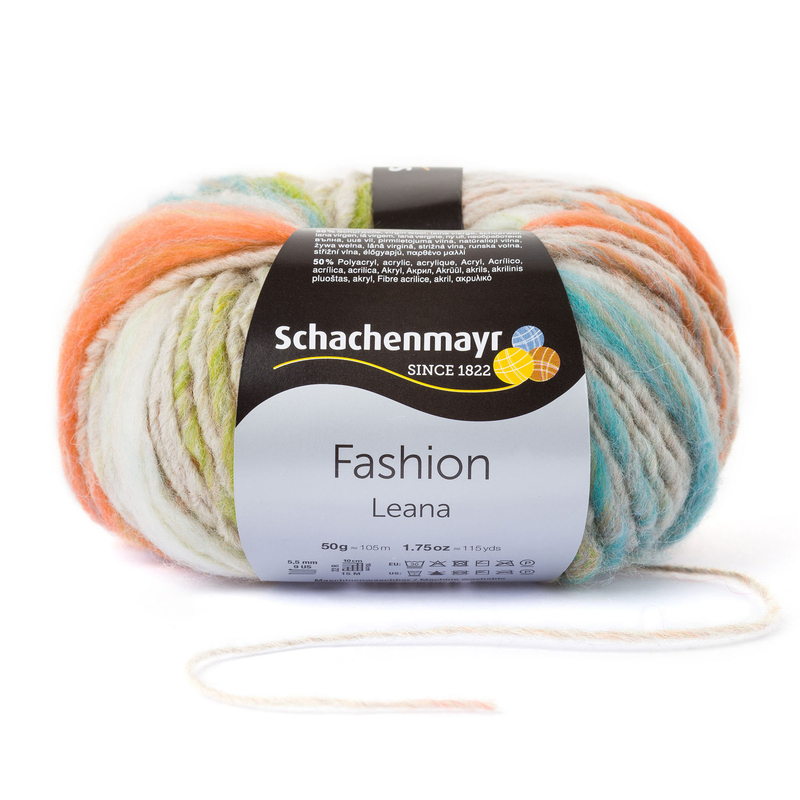 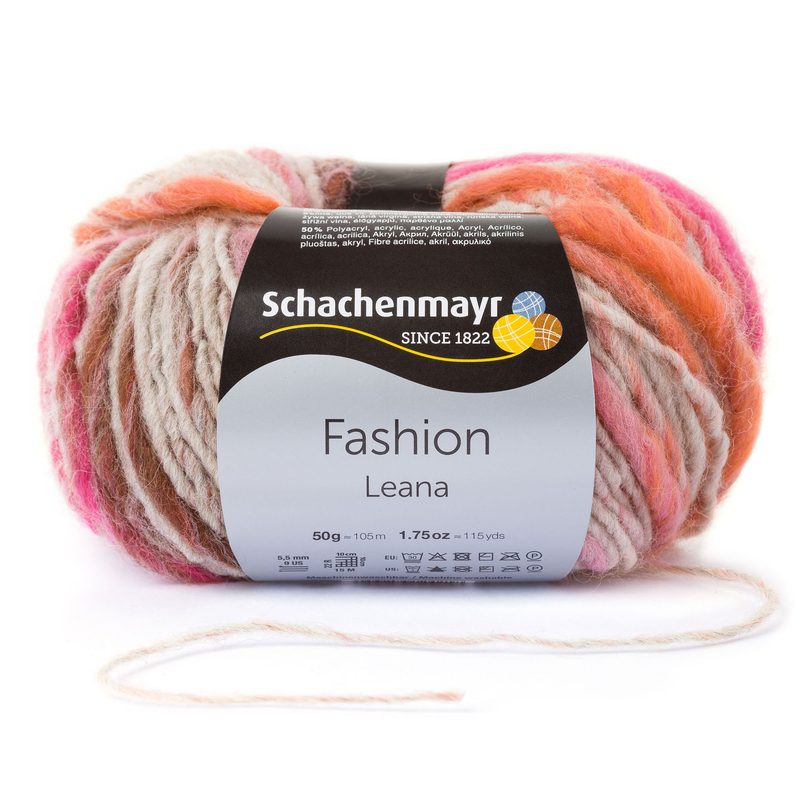 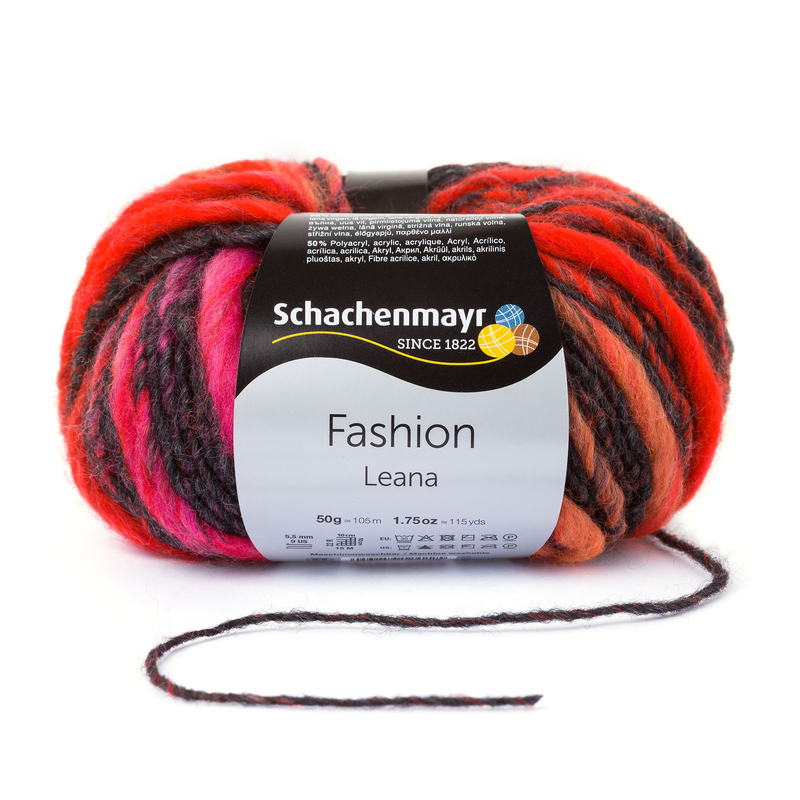 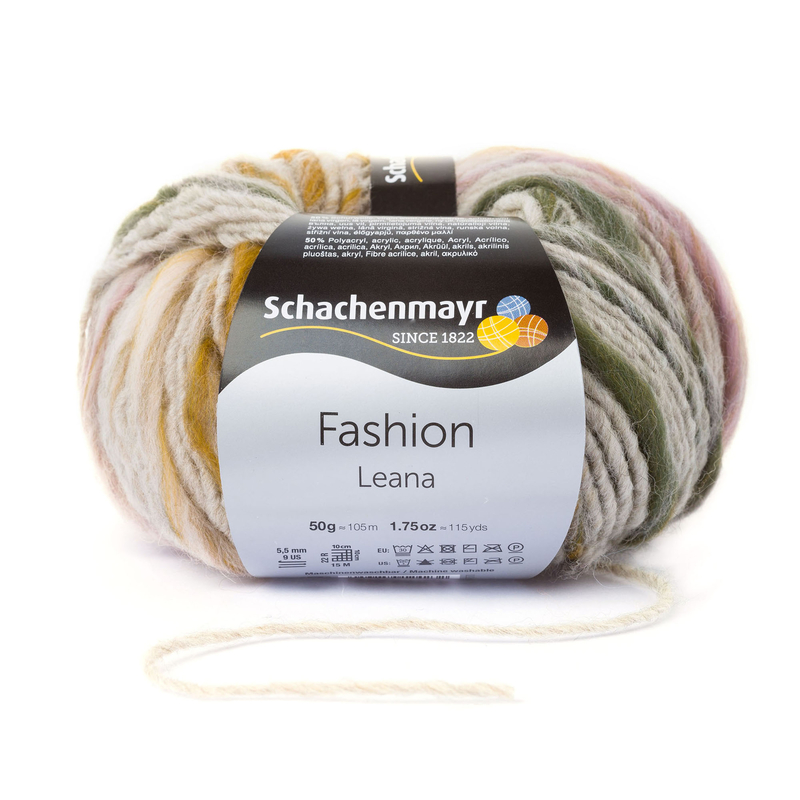 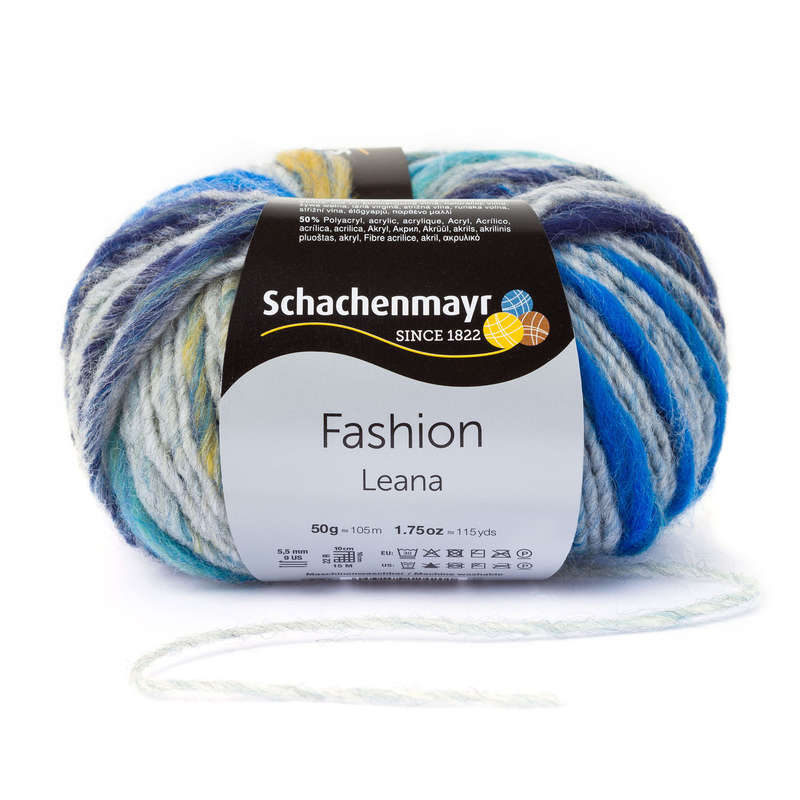 Leana is ideal for your autumn and winter accessories, with its lively color effects and exciting structure. 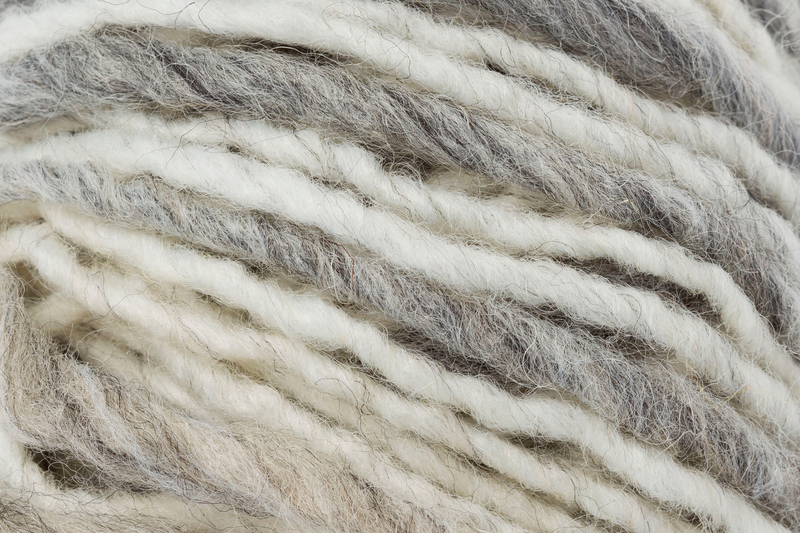 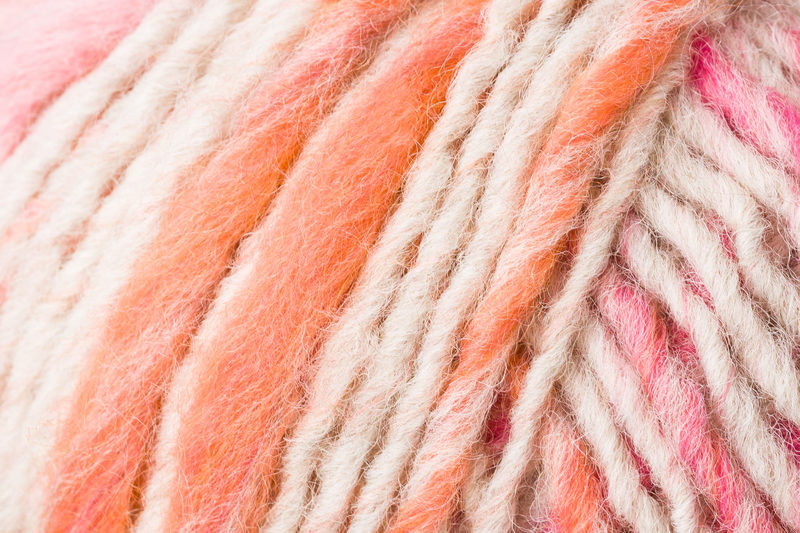 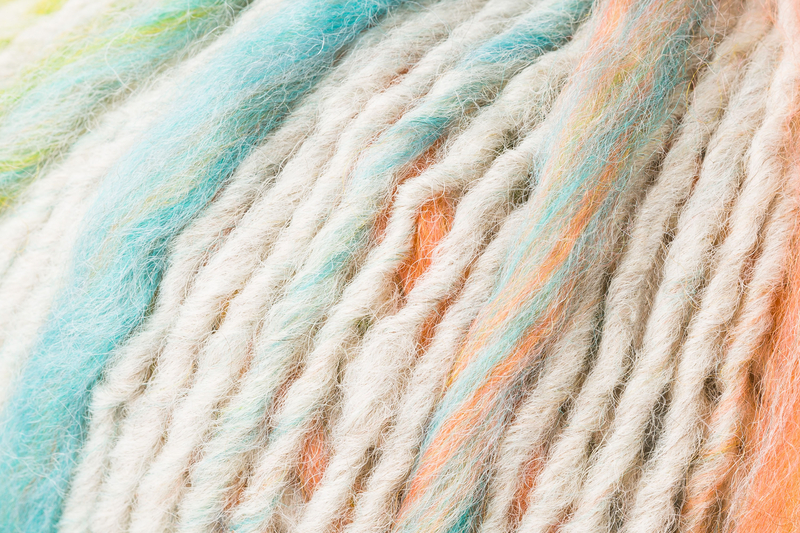 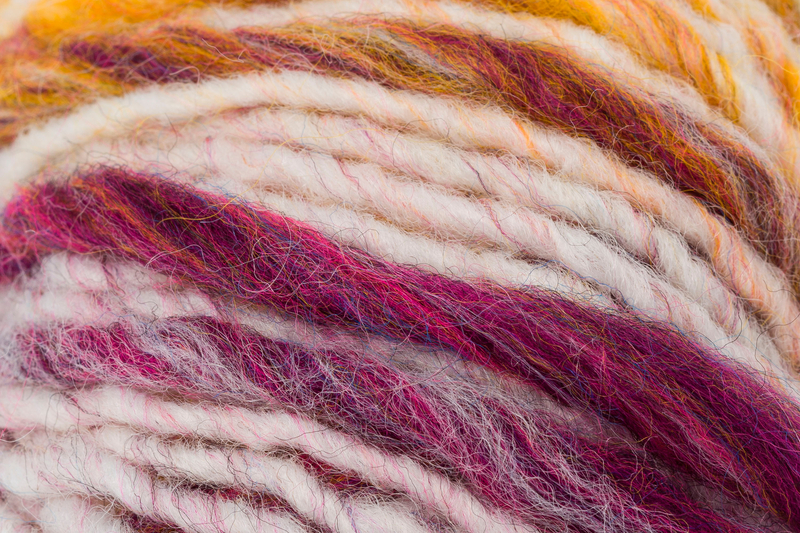 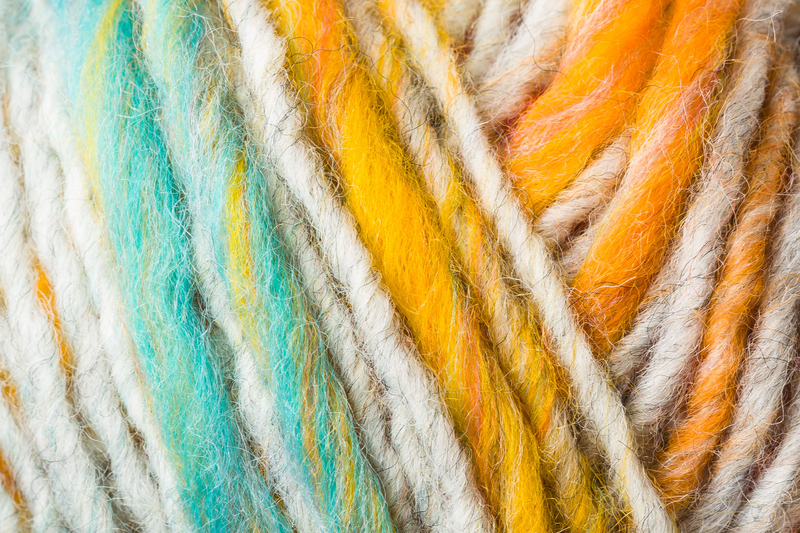 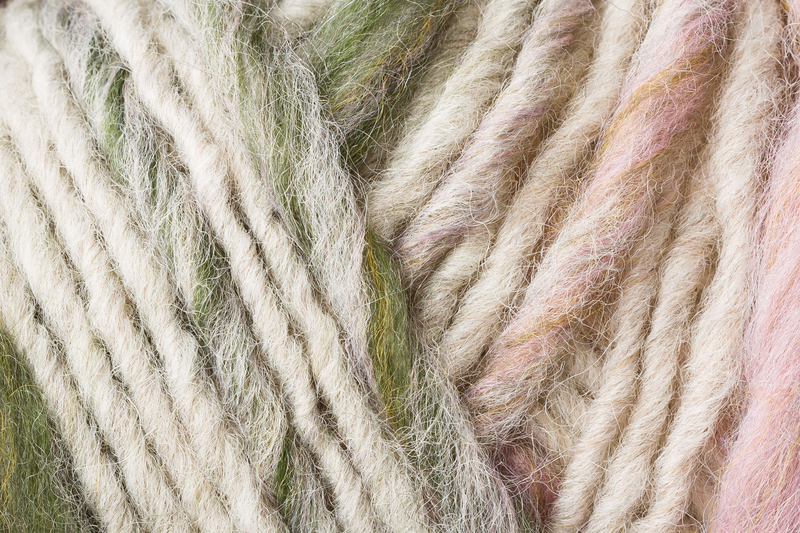 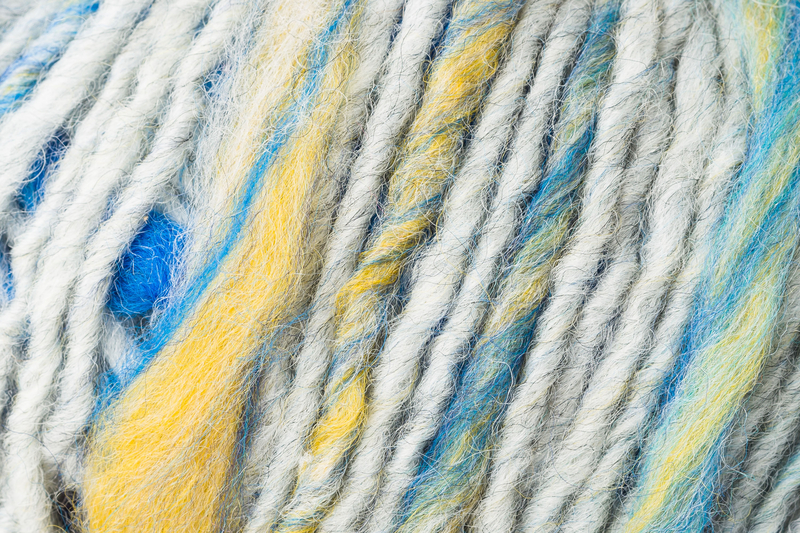 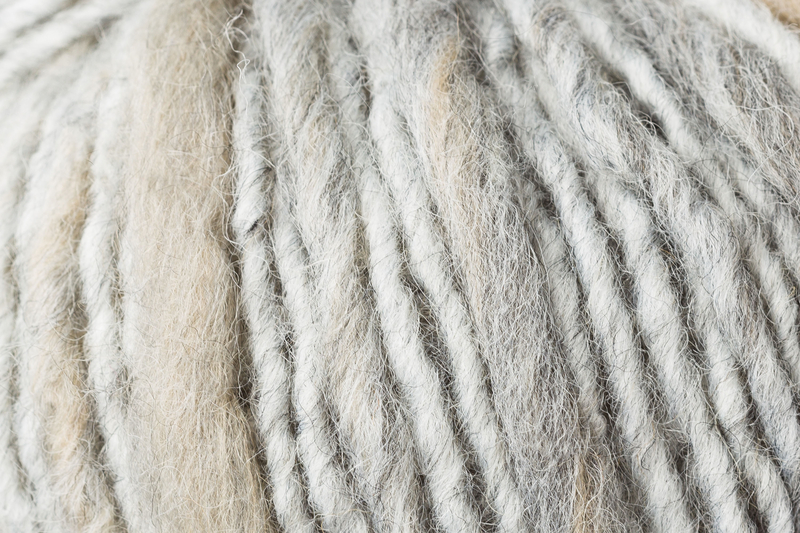 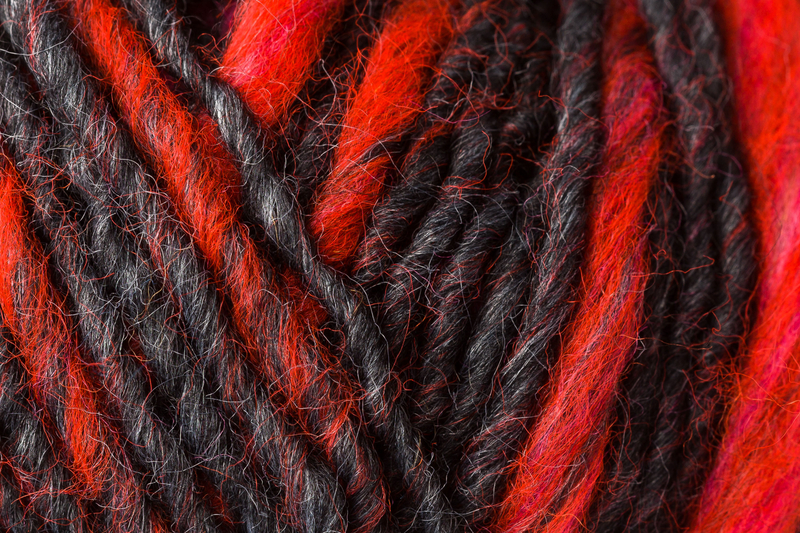 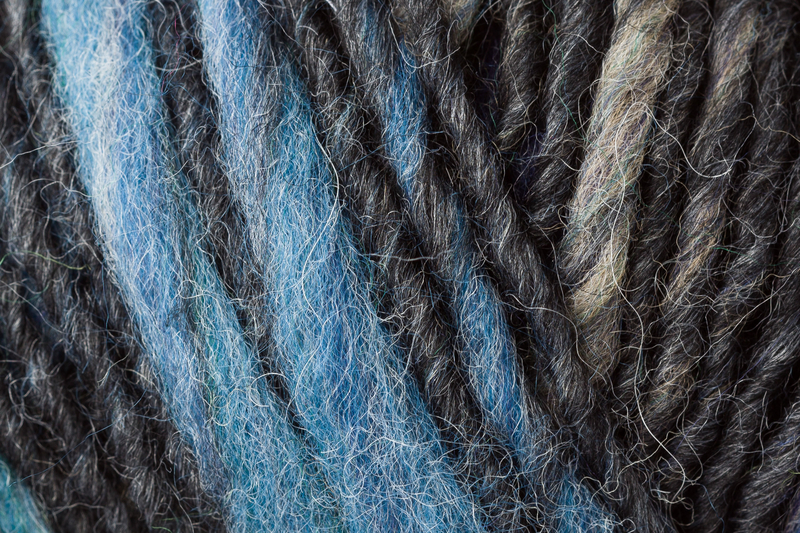 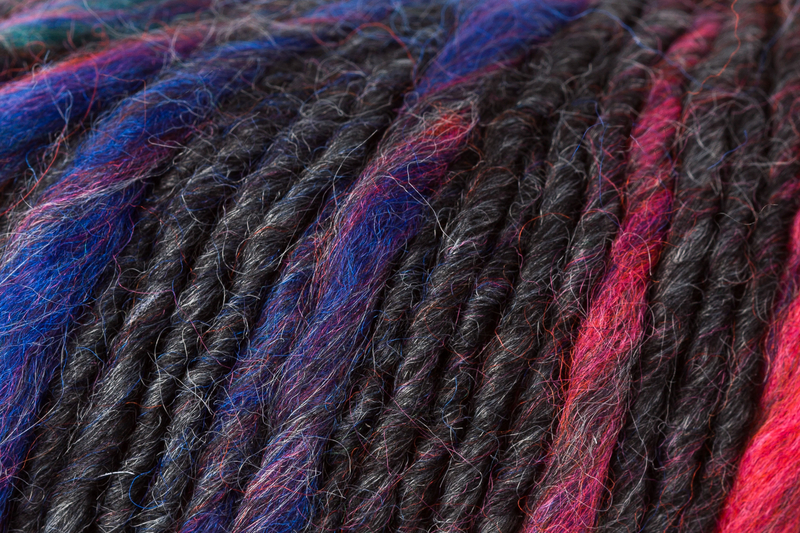 A fluffy roving base is enhanced with differing lengths and thicknesses of colorful fibers worked in during the spinning. 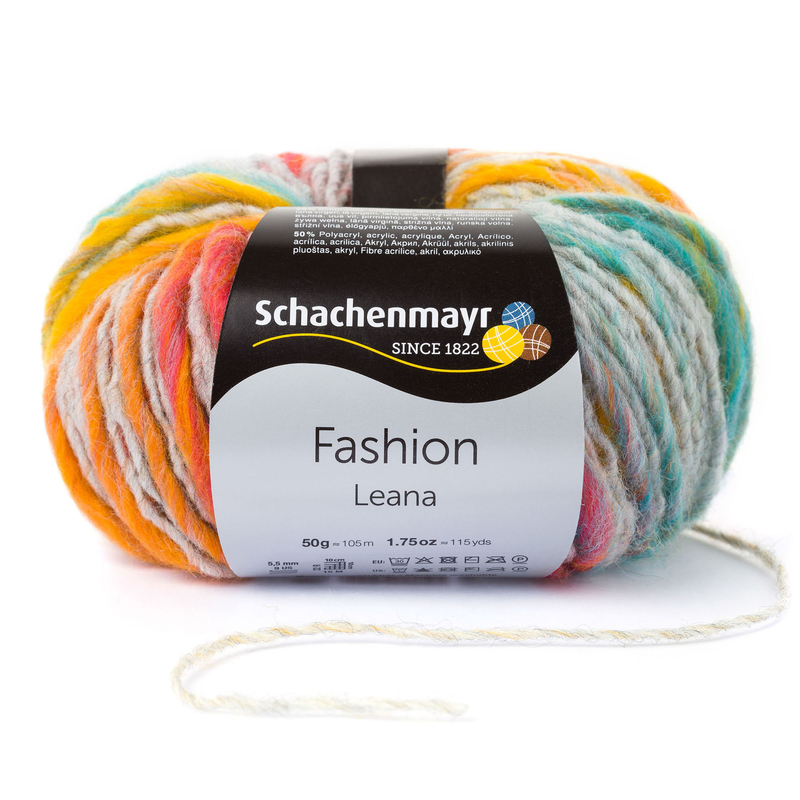 The result is a cheerful and colorful yarn for any knitting or crocheting mood. 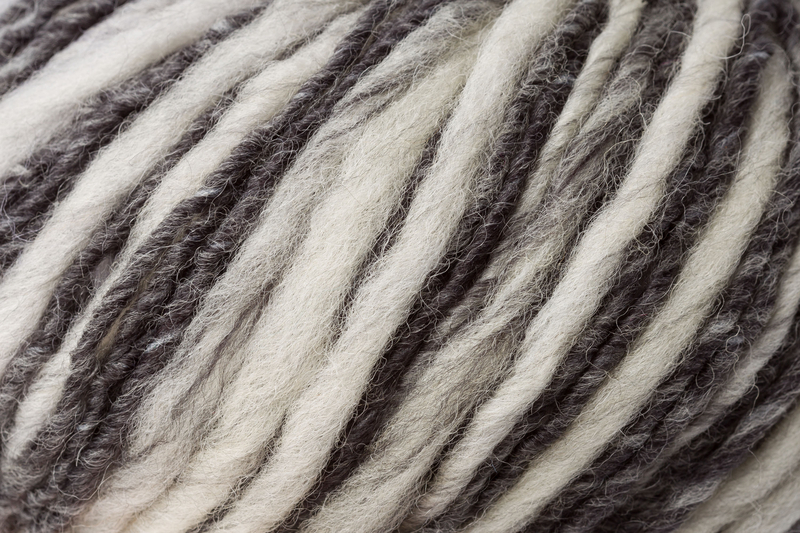 The fiber content mix of 49% virgin wool, 49% acrylic and 2% nylon (polyamide) ensures cozy warmth and machine washability.